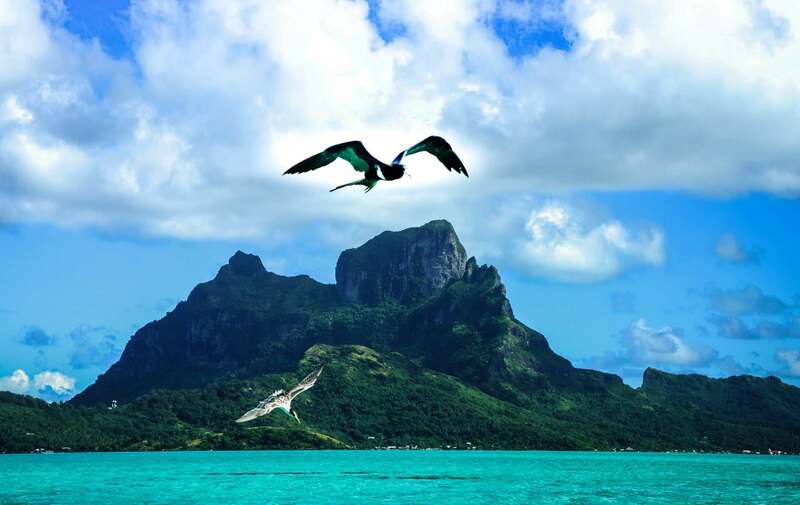 French Polynesia is one of the most beautiful places in the world. Captain Cook landed on the island, Paul Gauguin painted it and Marlon Brando was so enamoured by Tahitian culture he bought the island of Tetiaroa. 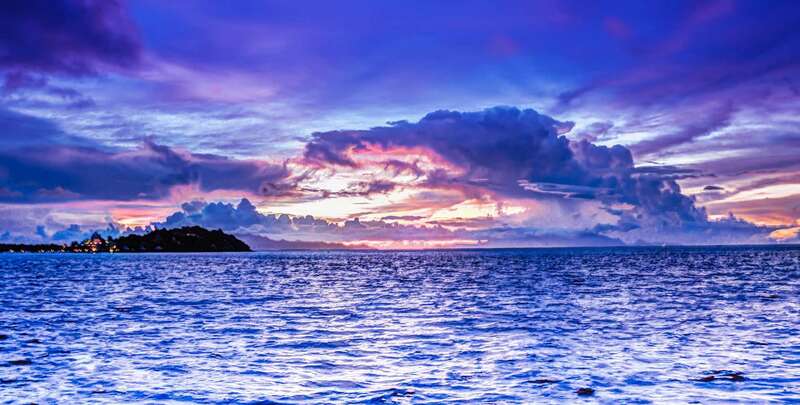 This gay sailing trip will show you some of the five groups of islands that make up Tahiti. You’ll sail the atolls, volcanic remains and corals. Keep an eye out for sharks and manta rays. This is one of the top bucket list destinations. Boarding begins at 5:30 pm. You’ll meet the crew, have a welcome drink and a nautical briefing. We’ll then head out for dinner. Yachting around Apu Bay is very popular. We’ll dine at the French restaurant by the Taravana Yacht Club, have some cocktails and admire the scenery. Pt. Raititi, Povai Bay is located on the eastern shore of Bora-Bora. The scenery is breathtaking. To the west you’ll see the remains of the volcano that formed Bora-Bora, Topua. You can go scuba diving and see the shops and art galleries along the shore. We’ll be yachting the waters of the fabled island, Bora-Bora. We’ll visit the Bora-Bora Yacht Club by Vaitape Village, the island’s main town. This is a hot spot for the jet-setters and socialites. A great barrier reef surrounds the islands of Bora-Bora. The skyline is dominated by the black basalt face of Mt. Otemanu and the nearby Mt. Pahia. Today we’ll explore Tahaa. We can hike the tropical forest of Mt. Taira on our way to Hurepiti Bay. We’ll smell the vanilla plantations on our way. Black pearls grow from aquatic farms. They are then carved by local artisans into bracelets and necklaces. We can also snorkel through the reef. We’ll sail past Faaroa Bay flanked by mountains rich with tropical vegetation. From the bay we’ll sail Aopomau River in a dinghy with jungle on either side. We’ll explore Polynesian history on the island of Raiatea, the cultural heart of Tahiti. No trip to the Tahitian Leeward Islands is complete without a stop at Opoa Bay. 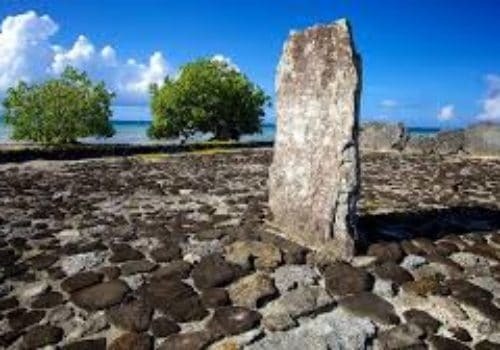 We’ll visit Taputapuatea Marae, a sacred complex that was founded in 1000 A.D. Mariners and priests from all over the world would congregate here to offer sacrifices to the gods and share philosophical insights. This is one of the great holy places in the Pacific.